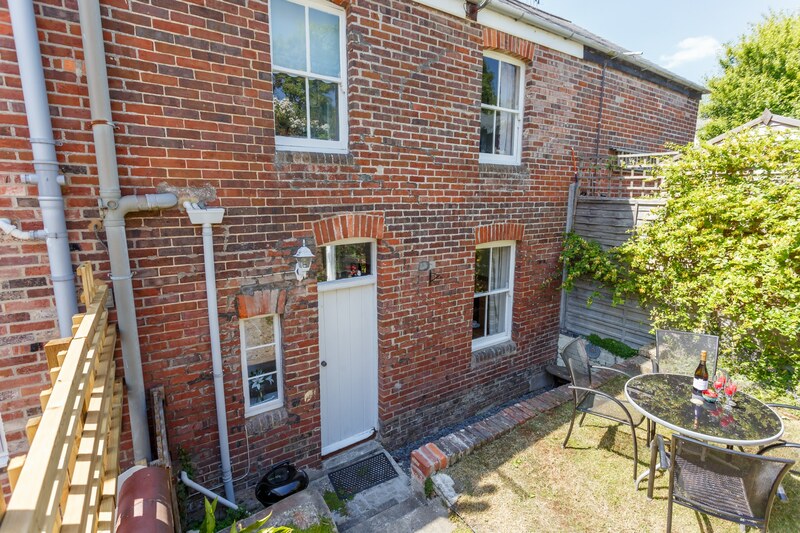 Step inside this quaint terraced cottage and be instantly welcomed by the cosy and inviting interior. 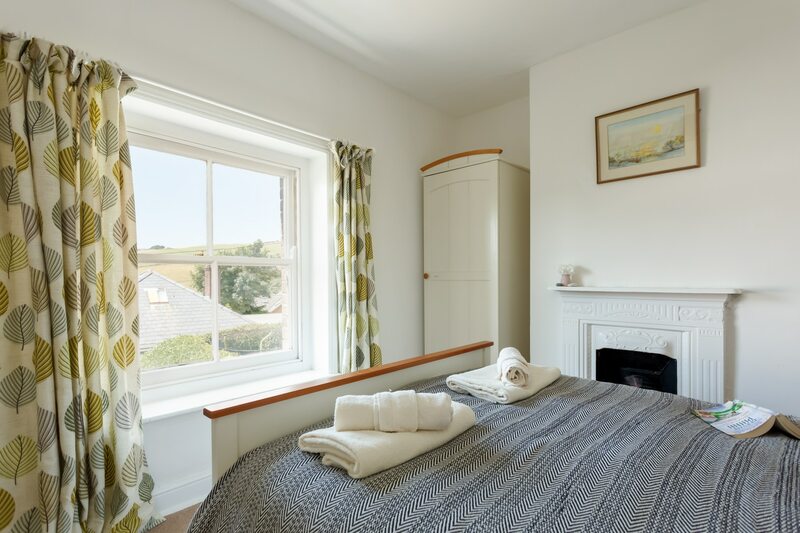 An ideal escape for couples or small families in the quintessentially English fishing village of West Lulworth. 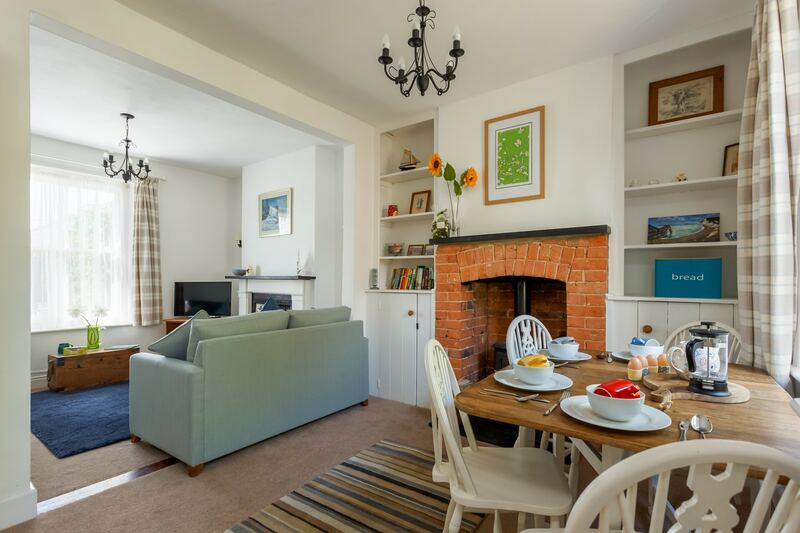 This charming holiday home comes well equipped with all you may need for a family getaway by the sea. Within a short walk, you will find a selection of restaurants, café's, pubs and even take away options. There is also a well-stocked village store for those last minute essential purchases just a few minutes from your door. 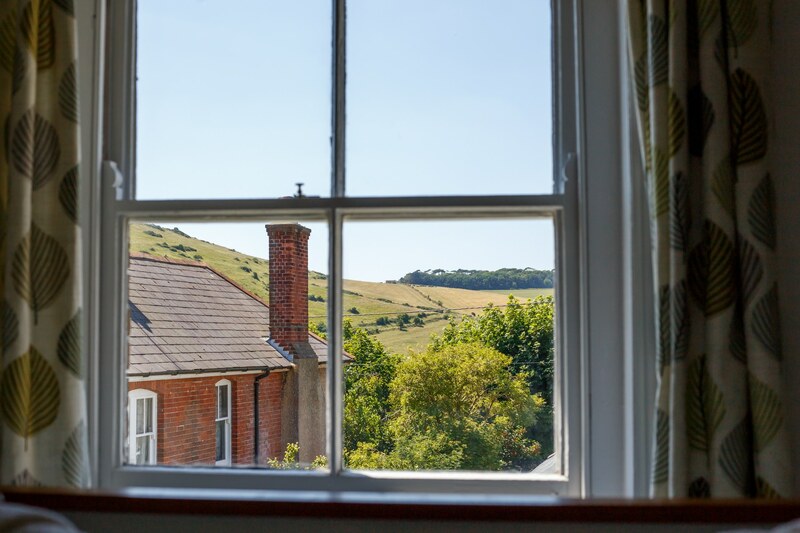 Miller Cottage is perfectly located for walking holidays in Dorset, with many miles of famous Jurassic coastline waiting to be explored. The coastal path lies just a few steps from your door, so why not leave the car behind for the duration of your stay? 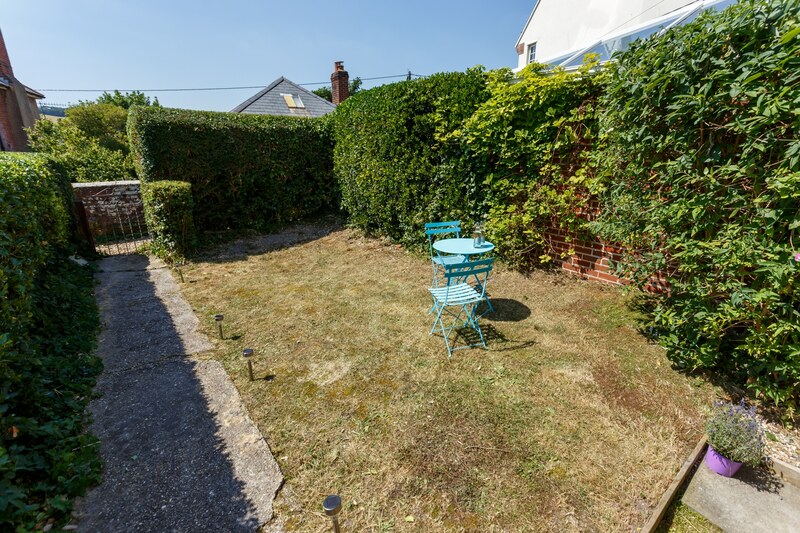 This delightful cottage will welcome two well behaved dogs and benefits a small enclosed garden at the front and rear. 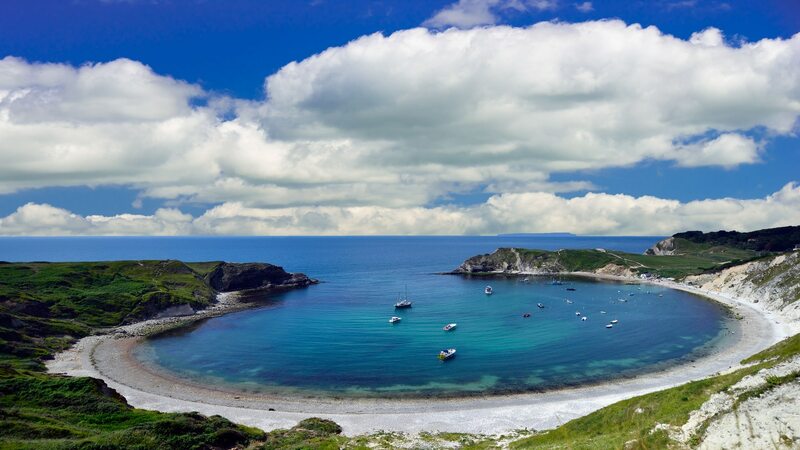 For the younger members of the party, a short walk of around 10 minutes, leads to the cove where you may enjoy a spot of crabbing, pebble painting or a delicious Purbeck Ice Cream! You may even like to catch an exhilarating "Rib Ride" around the coast line or take advantage of a kayak tour of the cove. Don't forget your snorkel, the rocky habitat is home to a wealth of marine life and not to be missed. 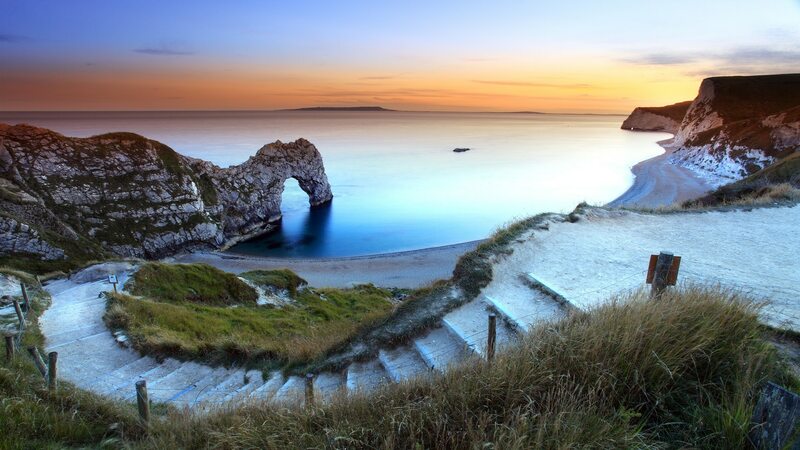 If you have lots of energy, the walk over the hill to Durdle Door is an absolute must. Voted one of the top views in the world and incredibly popular for marriage proposals, it is a sight you are sure to never forget. 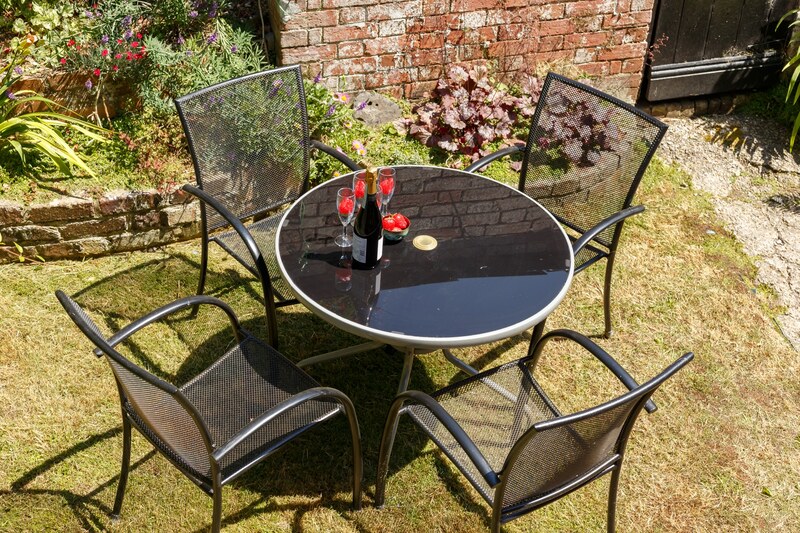 With so much to see and do outdoors, your comfortable cottage will be a welcome retreat after a day of activities. 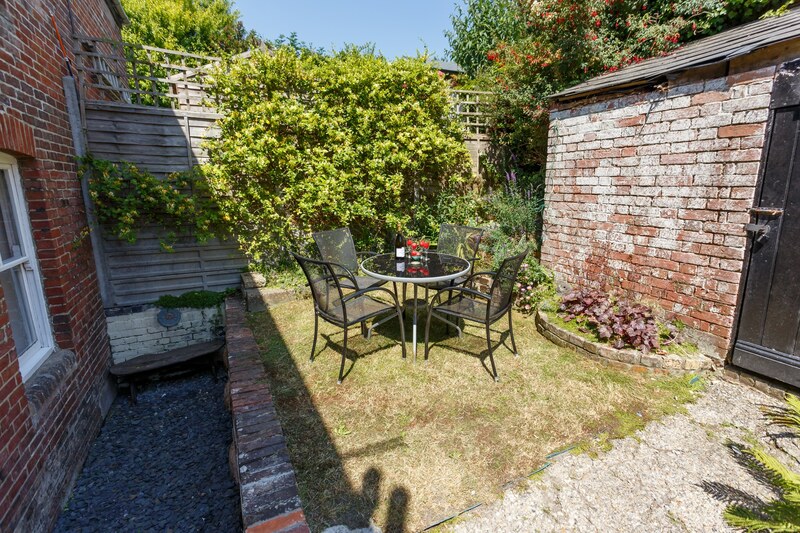 You can snuggle up by the fireplace in the winter months with a good book, or catch the last of the summer sunshine in the garden with a cold beer and maybe even some fresh fish from the cove on the BBQ. 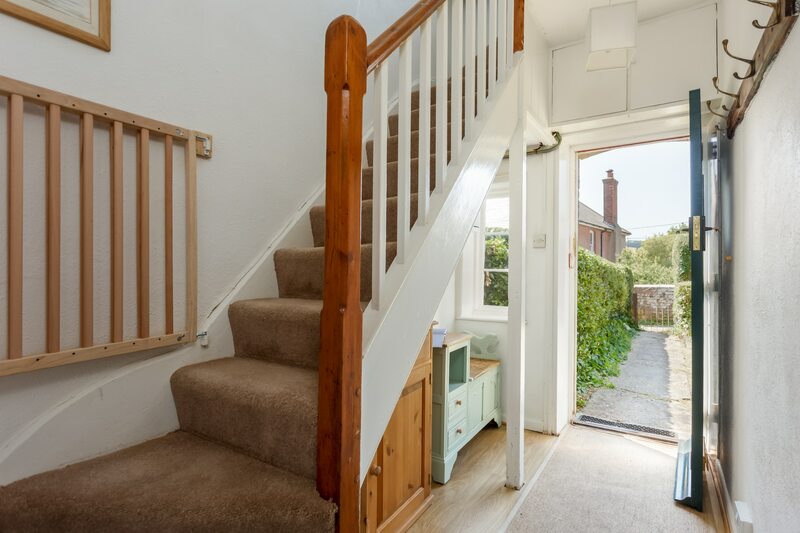 Miller Cottage is open plan in style on the ground floor. 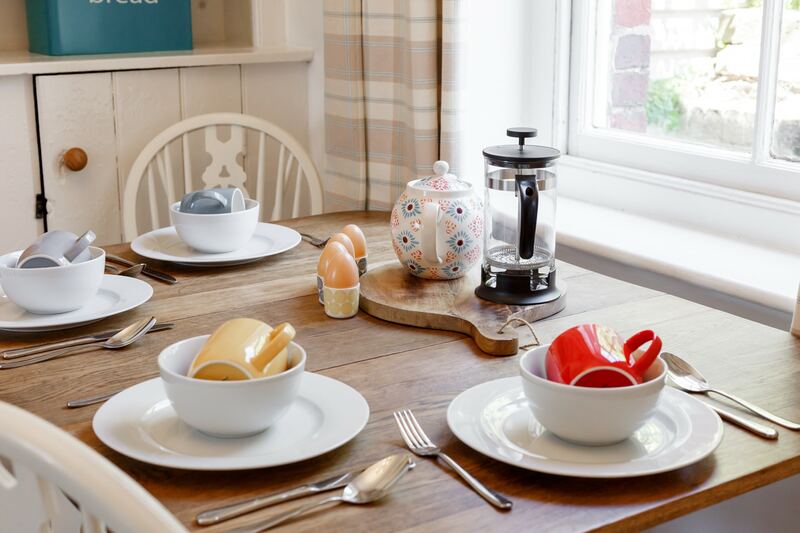 This is ideal for families and easy to keep the children entertained whilst using the kitchen. 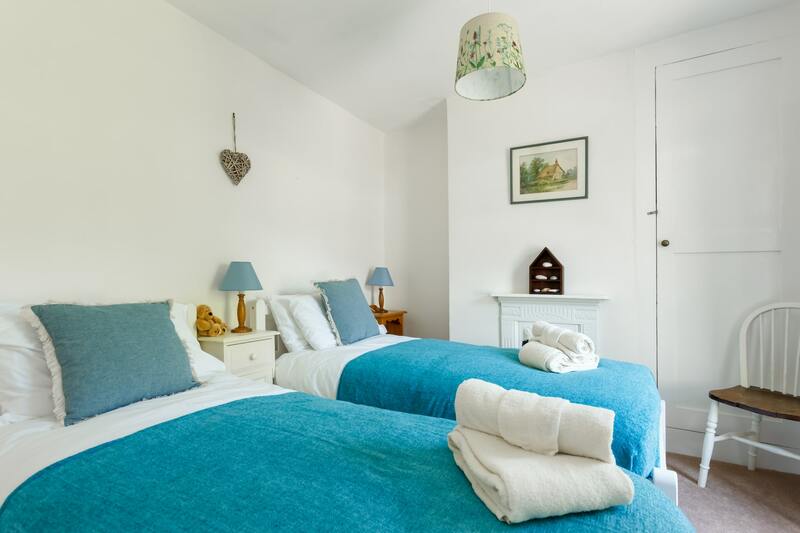 Upstairs, you will find two quaint bedrooms one double (4ft6) which enjoys countryside views and a twin with 2ft 6 singles. 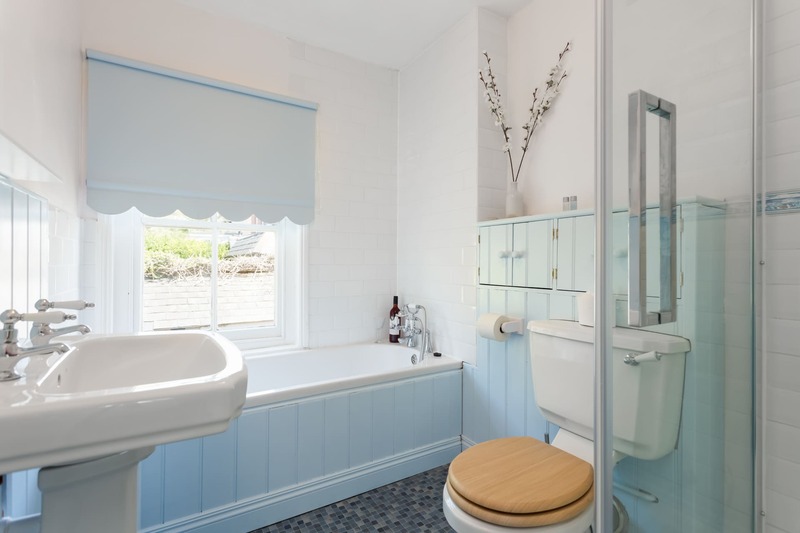 The family bathroom is also on the first floor and benefits a bath and separate shower cubicle. 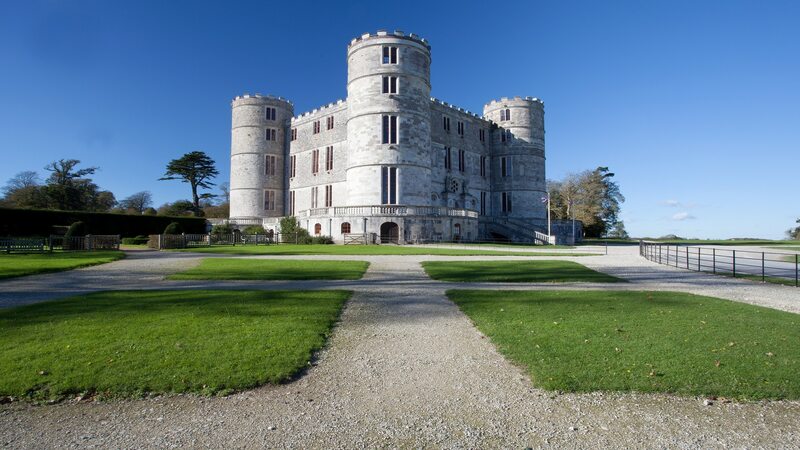 If you can tear yourself away from all Lulworth has to offer, a short drive will take you to the Saxon walled town of Wareham, where you will find many more eateries, weekly farmers market and a lovely quay. Why not take a walk along the river bank to Red Cliff and even onto Shipstal beach, a secluded haven within the RSPB nature reserve? 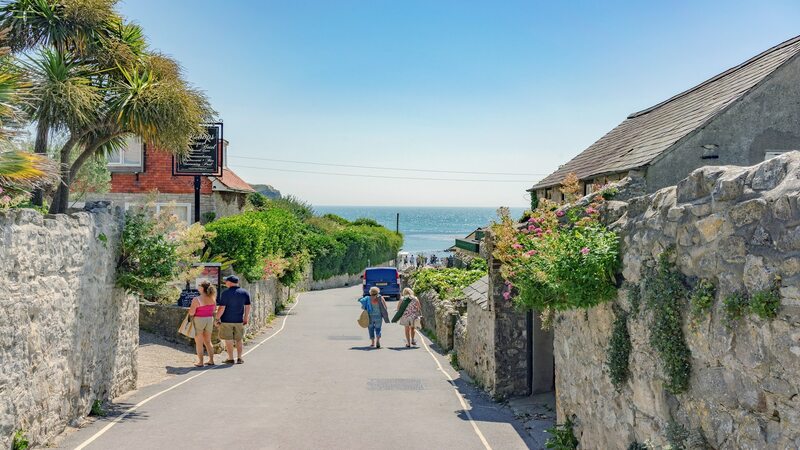 If the pebble shores of Lulworth aren't to your taste, sandy havens are only a short distance away, Studland, Sandbanks, Bournemouth, Swanage and Weymouth all have miles of golden sand and safe swimming water, so you will also find plenty to entertain the little ones. Be sure to catch a traditional seaside Punch and Judy show at Swanage or Weymouth! Please note. Miller cottage is accessed via a footpath, it is therefore not possible to park directly outside the cottage. 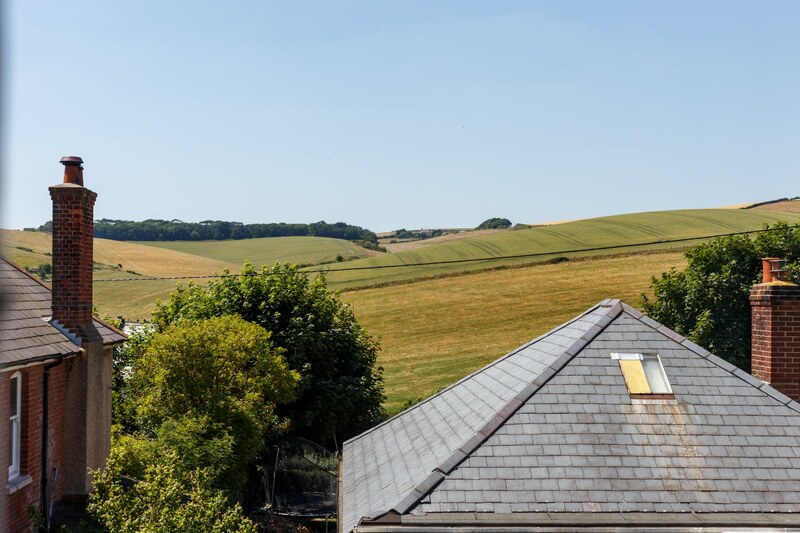 Parking is unrestricted on a narrow off-road lane around 30 metres from the cottage on a first come basis. 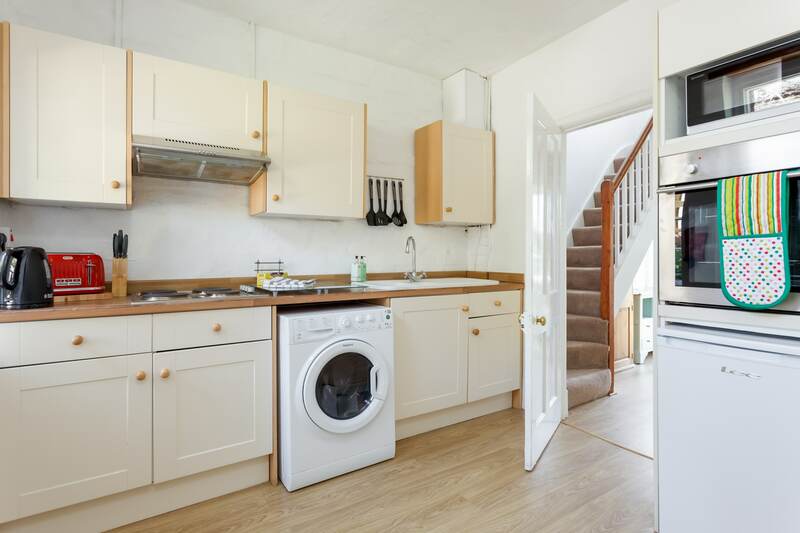 The normal changeover for this property is a Saturday, though this is flexible out of season and over Christmas. Dates in green are available, dates in orange are provisional bookings and the dates in red are booked. 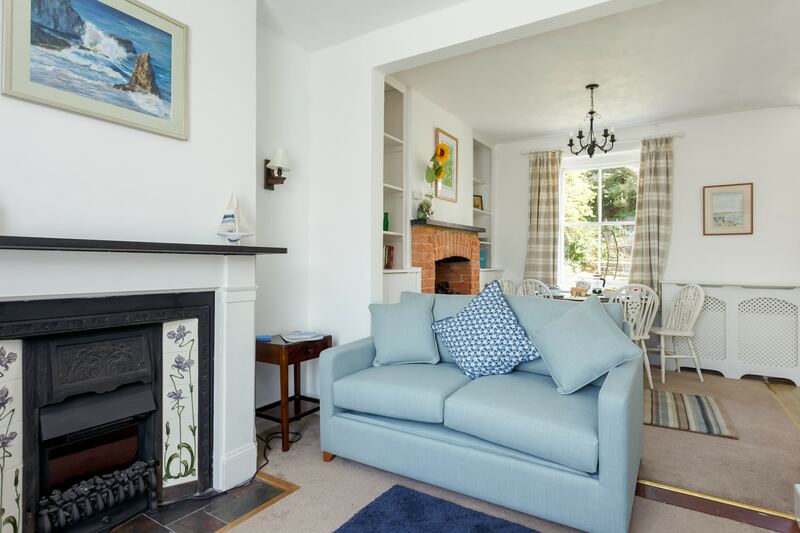 Lovely cosy cottage within walking distance of Lulworth Cove. 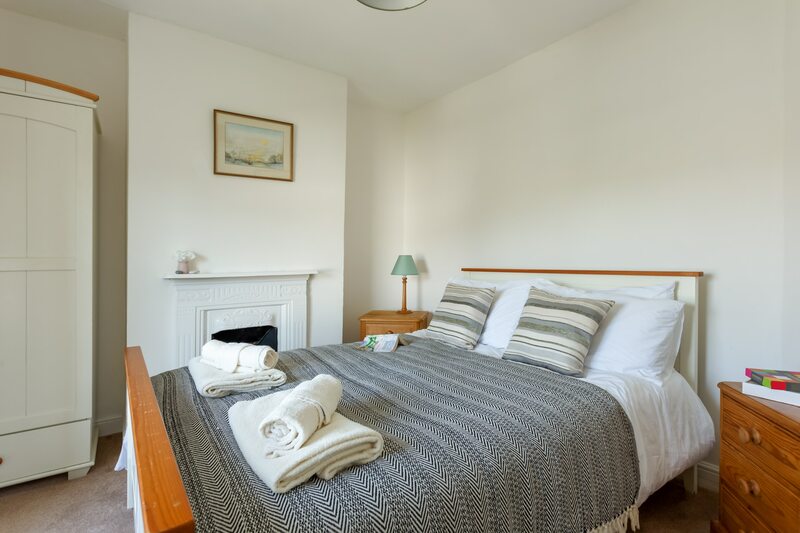 Miller Cottage was a fabulous cottage, literally a 10 minute walk to Lulworth Cove! Clean, cosy and well appointed. We would definitely stay here again. And Dorset Cottage Holidays were a great company to deal with. We stayed at Miller Cottage for 4 nights with our 3 month old baby. The best thing about this property is definitely the location. You can get to the cove itself in a 5 minute walk. 2 very good pubs, plenty of cafes and restaurants close by. 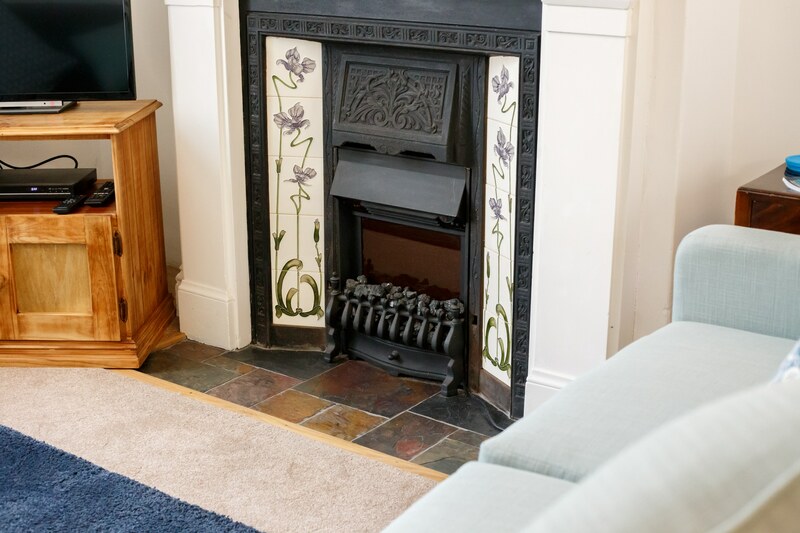 The property is well equipped & cosy - we made use of the wood burner. 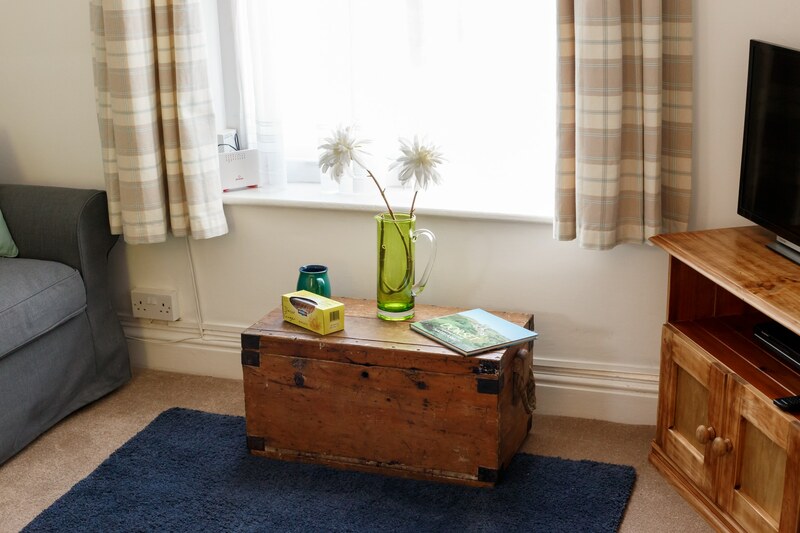 Staff at Dorset Cottage Holidays were very accessible, friendly and responded to queries quickly. Would stay here again! Lovely cosy and welcoming cottage. 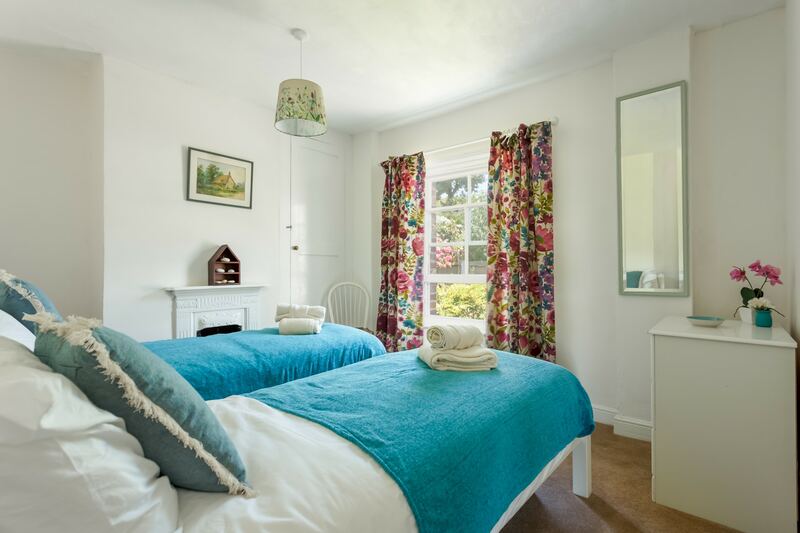 Wonderful cottage-lovely décor and well equipped. 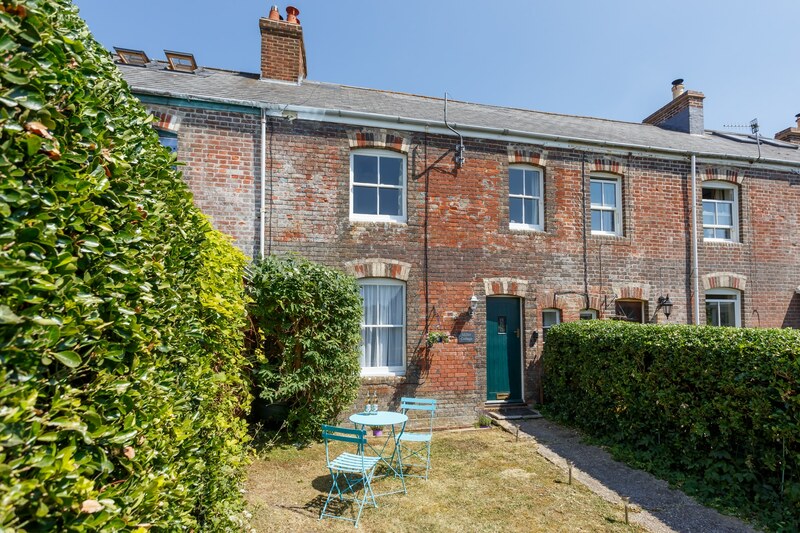 Fantastic location for walking- coastal path practically from the doorstep. 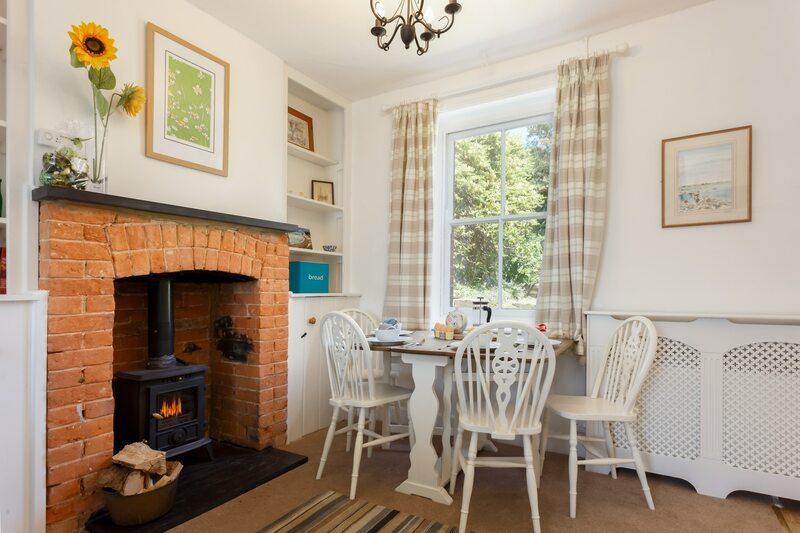 Cosy, well equipped little cottage in great location. We celebrated New Year in this cosy, comfortable and well equipped cottage. The location is fantastic and we did some great walks from the door and in the area around. We hope to return one day. Such a cosy home from home! Such a cosy home from home base - immediately relaxed here! Great shower too! Beautiful views and so many lovely walks right on your doorstep. The only point to mention would be that the hob took a while to heat up. Thank you- we've loved our stay! Lovely cosy cottage. Loved being off the beaten track, yet still so close to everything! 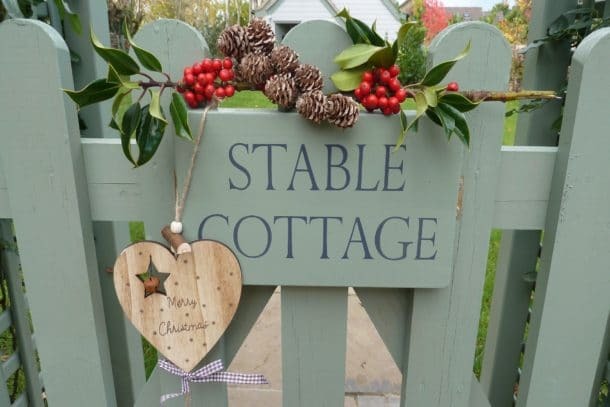 A really nice, well presented cottage. A very pleasant week with everything we needed. Thank you!! 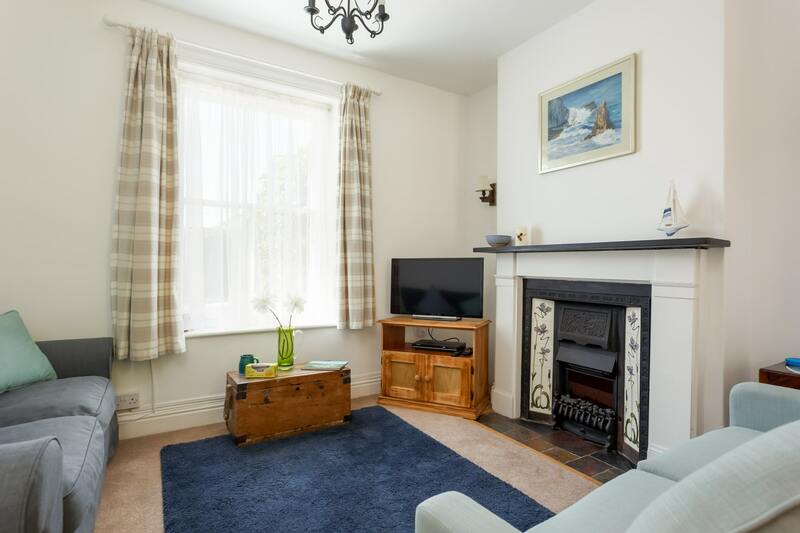 A lovely, centrally located cottage. well equipped and cosy! A very enjoyable stay at Miller Cottage, lots to do with the family. We found the cottage well equipped and very cosy! We will visit again. Very enjoyable stay at Miller Cottage. We found the cottage very well equipped! a good base for visiting several different locations!